While SSDs are the key to transforming your PC into a speed demon, game consoles have doggedly included spinning hard drives to keep costs down. No longer. Microsoft’s Xbox One Elite Bundle includes a hybrid drive to speed up game loading times. No, it’s not quite an SSD. But the new 1TB hybrid drive—consisting of a rotating hard drive and flash memory “cache”—decreases game loading times by 20 percent, according to Microsoft. The bundle also ships with the Xbox Elite Wireless controller, a controller that Microsoft first announced at the E3 conference earlier this year. The controller includes swappable components, so-called “Hair Trigger Locks,” and customization options via an app. 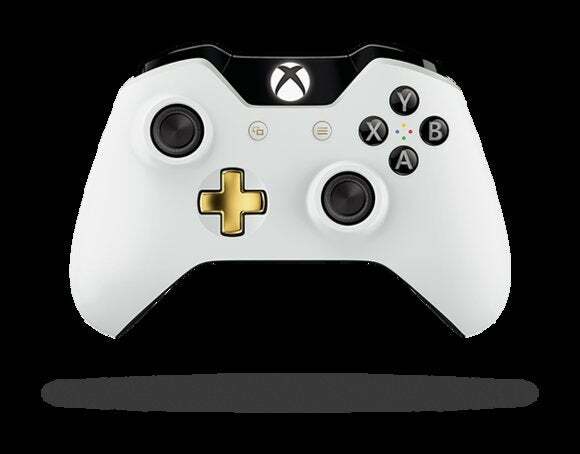 For the new edition of the console, Microsoft launched the Elite controller in a special Alpine White configuration. Microsoft didn’t say how large the flash cache was within the hard drive, but terabyte hard drives like this one sold by Seagate contain an 8GB cache. While that’s not large enough to store an entire game, it’s certainly large enough to—as Microsoft says—speed up those game loading times. And for recent games like The Witcher 3, where a death means sitting through almost a minute of loading time, that’s a big deal. The Xbox One Elite Bundle costs $500 and is available for preorder from Microsoft. It will be exclusively available from Gamestop and the Microsoft Store beginning in November.